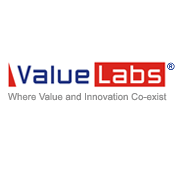 ValueLabs is a global IT services company offering technology consulting, software product development, testing and knowledge process outsourcing services. The company was setup in 1997 with a vision to deliver value to clients worldwide using an effective Global Delivery Model. ValueLabs’ core competency is in building “Extended Teams” in India that are dedicated to the client, based on their specific requirements that consistently deliver quality services and in due course become a seamless extension of the client delivering clear competitive advantage beyond traditional cost-efficiencies. 1. 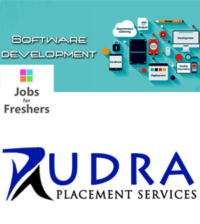 Candidate should possess MBA/PGDM or Other equivalent degree from a recognised university. 2. Excellent written and verbal communication skills are a must. Walkin Date & Time: 26 October 2013 at 10 a.m.